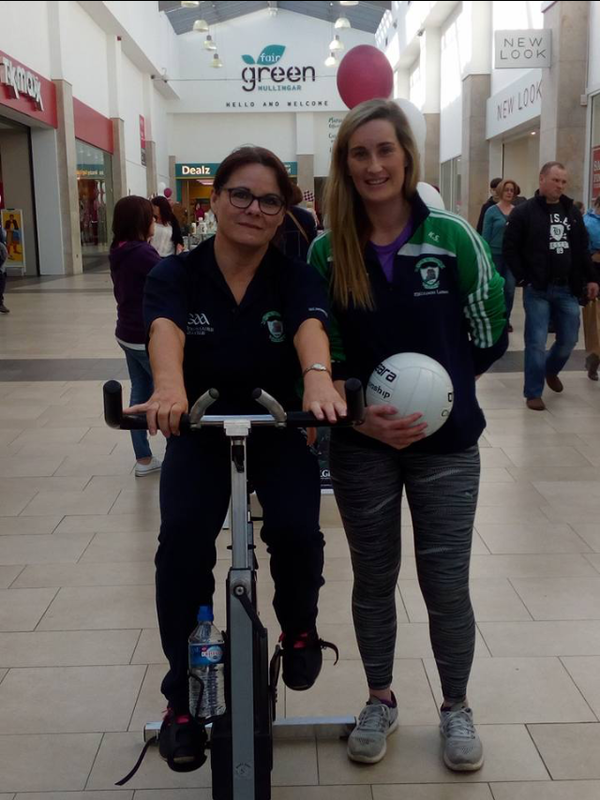 Thank you to all those who came to support Westmeath Ladies Gaelic Football Spin-a-thon on Saturday 25th March! Also, congratulations to our prize winners, who each won a €100 Elverys vouchers – Emma Murray, Eddie Tyrrell & Tina McNamee Ruane. 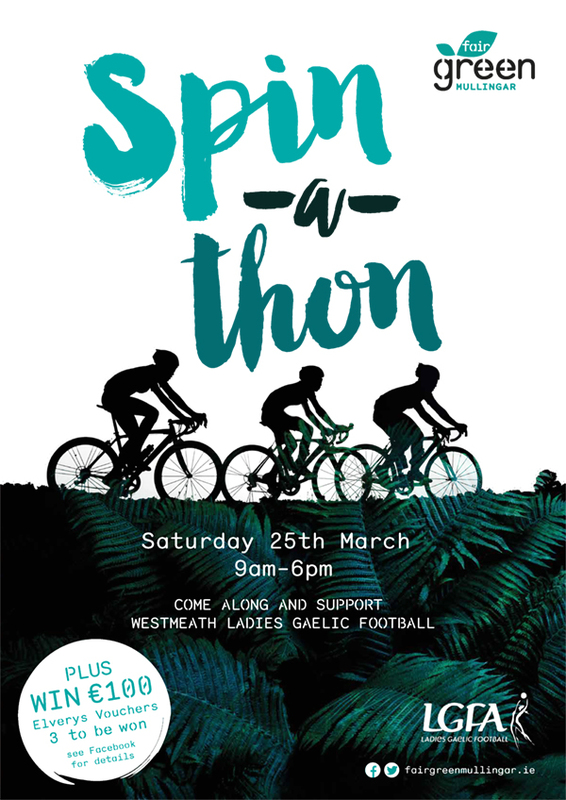 Come along and support Westmeath Ladies Gaelic Football Spin-a-thon! To celebrate, we are giving away €100 Elverys vouchers – 3 to be won. For details on how to enter please visit our Facebook page. T&Cs apply. Competition ends 25.03.17.